Your love story is one of a kind. Perhaps the jewelry that symbolizes your love should be, too. 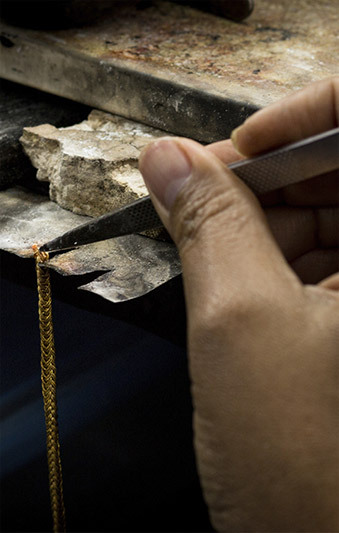 Talk to the jewelry experts at Bergstrom Studio, “Your Personal Jeweler.” The designers in our studio will take your ideas and craft them into a unique piece that fits your love, your style, and your budget. If you’d like to get some hands-on experience with designing your own custom piece, step up to our CounterSketch station. With a little imagination and a few clicks of a mouse, you can design own bridal jewelry!